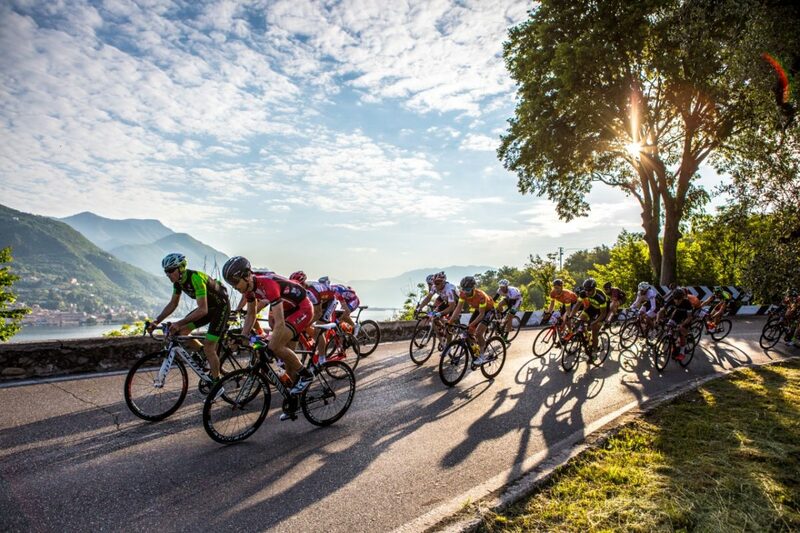 Colnago Cycling Festival’s NUMBERS are INCREDIBLE and this confirms that this event is getting stronger and stronger. During both registration openings, dizzying numbers were recorded: on October 4th, 1.000 bib numbers went sold out within a few hours, considerably improving the record of the previous year; the 500 dorsals available for November 2nd were even faster to fly away: they finished in less than three hours. Significant participation is shown from abroad, especially from Germany and England, confirming O.C.’s expectations, which has always believed in the international potential of the CCF. The growing interest for this event is also proved by the interactions’ data on the web: social media’s followers are rapidly increasing, there are 6.000 visits to our website in just one day during the registrations days and 22.000 visits are registered every week. If these are the premises, we have to expect a very great event on 5/6/7 April 2019! We remind you that keeping in touch with us is very simple, in fact you can visit our website www.colnagocyclingfestival.com, or write to our e-mail address and follow our social media, that are always updated!